4. 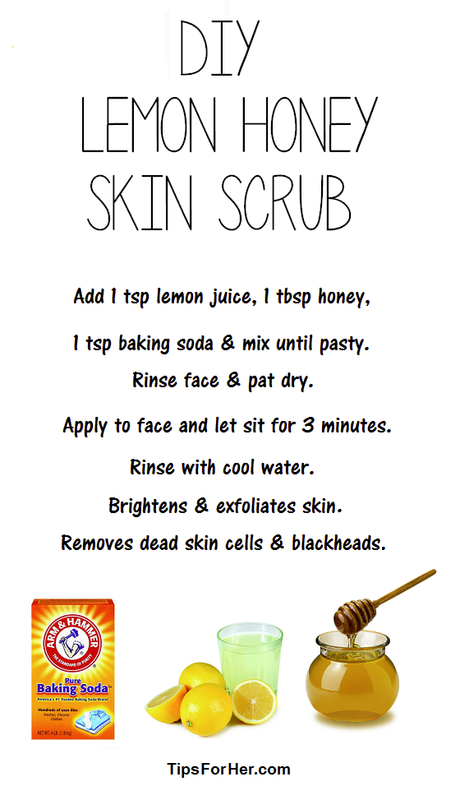 Can’t wait to try this DIY Lemon Honey Skin Scrub from Tips for Her. I love the feeling of a clean, exfoliated face!